Plus much more! Don’t miss out. Seating is limited, so reserve your spot today. This event is hosted in collaboration with the Multicultural Business Coalition Tour Week. The Multicultural Business Coalition (MBC) is honored to host the MBC Tour Week April 8-13, a week of curated programming hosted by the Coalition’s members. 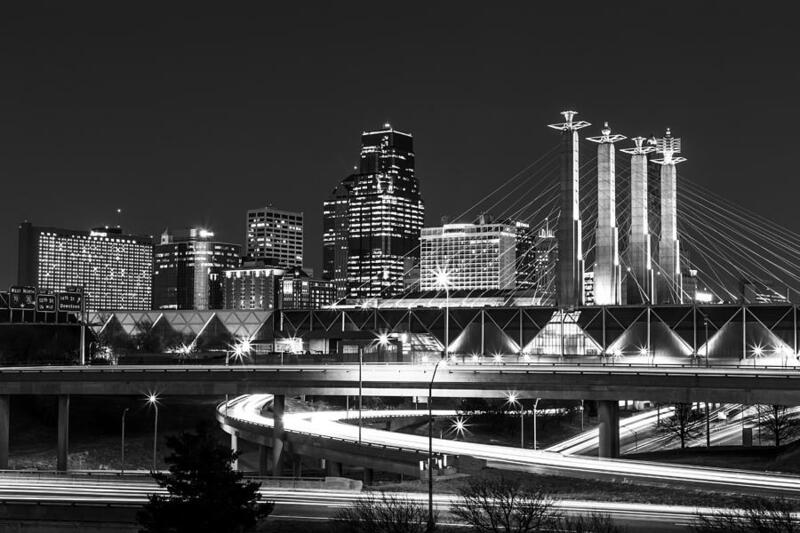 This week-long tour is designed to provide practical business education, connections and contracting opportunities, and strategic resources for Kansas City’s diverse business, professional, and entrepreneurial communities. For more information and to register for the 20+ events on the Tour, visit mbckc.org. Free for Members and nonmembers!